Based on your requests we can deliver tailor-made logistical solutions to fit your business operations. 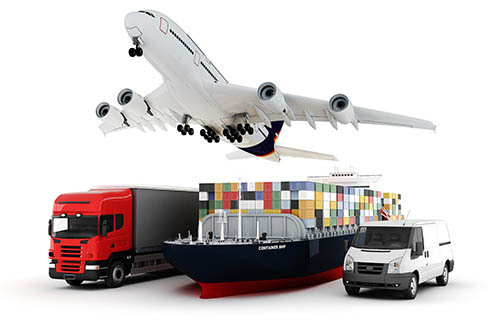 GLM Transport and Logistics are delivering services and guarantee for their expertise, experience and proficiency in transport and logistics sector for several decades. 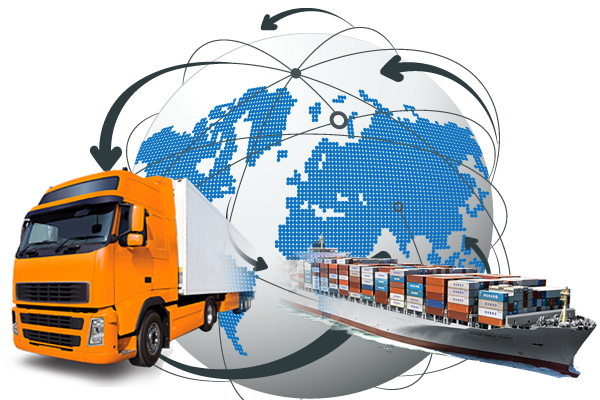 To be a modern, flexible and reliable service provider in transport and logistics is the casualness of Global Logistics & More GmbH. GLM are a brand of absolute quality in Central and Eastern Europe. The company believes to be strong and reliable partner that can meet with the requirements and fulfill all our clients’ needs. After several years of experience and numerous successes our company is yet constantly trying to expand its services and outreach. The modern technologies, innovations and ambitions of all employees have helped our company to deliver services in entire Europe.